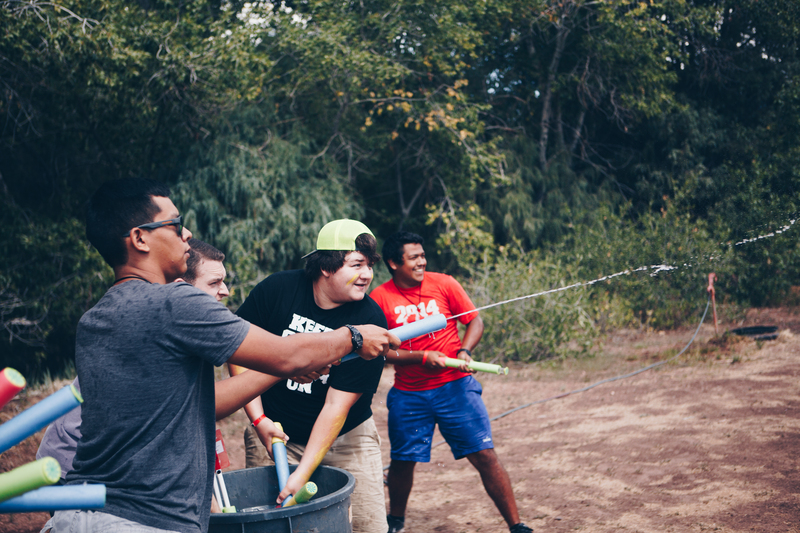 C3 Student Ministry exists to lead students to become fully devoted followers of Jesus Christ. In our Junior High ministry (6th-8th), we aim to affirm their worth as they transition through puberty and middle school toward increasingly challenging questions. 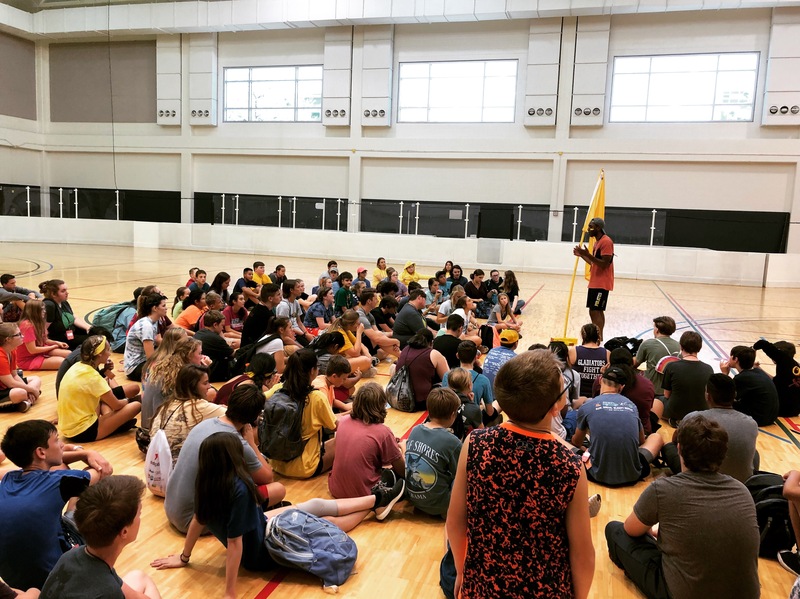 In our High School ministry (9th-12th), we work to mobilize students to serve and to practically exercise their faith in Christ, so they walk away experiencing what God can do through them. Are you interested in helping the next generation to take their place as the leaders of tomorrow? We believe students are the next generation of leaders for God, our world, and the church. However, at some point and time, we all needed healthy, Christ-centered leaders to guide us forward. Is it your passion to lead students to become fully devoted followers of Jesus Christ? If so, please contact us about volunteer leadership opportunities.